Compact crossovers are all the rage right now – and, well, they should be. 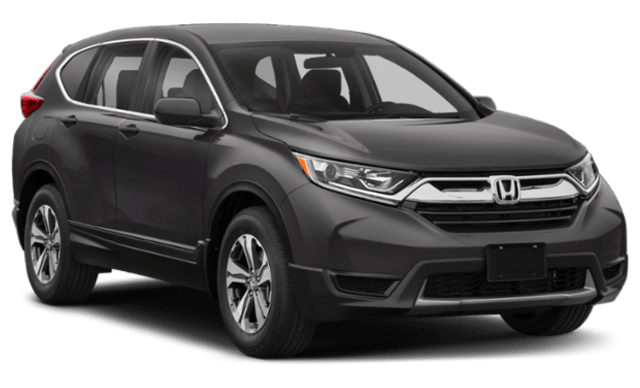 Vehicles like the Honda CR-V offer the practicality of the family sedan combined with the utility of an SUV and look good to boot, but if you were to settle for the Honda, you could be missing out. 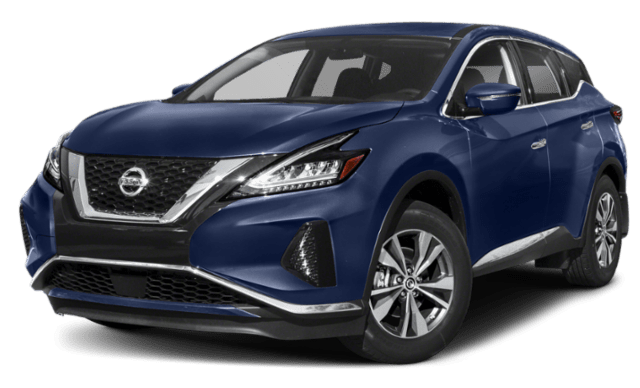 The 2019 Nissan Murano offers Bremerton shoppers more power, interior features, and safety. Compare the two with us at Advantage Nissan today to see what the new Murano has to offer you. Nissan Murano: The Murano’s standard engine is a 3.5L 24-valve V6 that delivers 260-hp and up to 240 lb-ft of peak torque – more than enough to conquer just about anything you can throw its way. Honda CR-V: The Honda’s most powerful engine is a 1.5L inline 4-cylinder that manages to offer only 190-hp and just 179 lb-ft of torque – far less than the Nissan. Nissan Murano: Intelligent Forward Collision warning, a feature that alerts drivers if it senses an impending collision, is standard equipment on every Nissan Murano, as is automatic emergency braking which can stop the vehicle if the driver fails to react to the threat in time. Honda CR-V: The Honda does offer forward collision warning and collision mitigating brakes on select trims, but drivers will have to pay extra for the protection. Nissan Murano: The Murano is equipped with a standard six-speaker audio system on every trim and offers access to Bose® Premium audio on select models. Nissan drivers also get standard access to Apple CarPlay™ and Android Auto™ capability so they can stream music, sports, news, and more right from their compatible smartphone. Honda CR-V: The Honda’s standard 4-speaker sound system can only be upgraded to an 8-speaker Honda audio system on the EX-L and above and, if you need Apple CarPlay™ or Android Auto™ functions, it will cost you more. Test Drive the New Nissan Murano Today! See the Nissan Murano in action when you schedule a Port Orchard area test drive at Advantage Nissan today!